Tokyo is a big city, so if you’re coming to see the cherry blossoms, it makes sense to stay near the best cherry blossom spots. Here are my suggestions. First, Book Well in Advance! 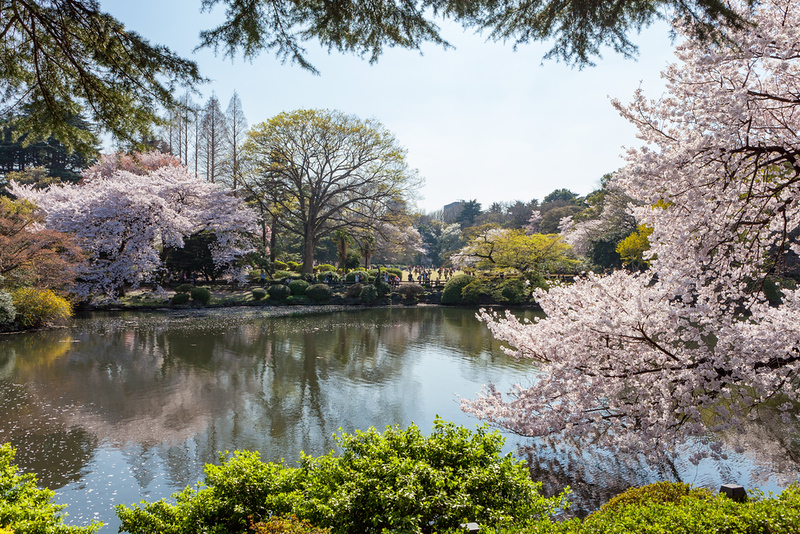 Cherry blossom season is peak tourist season in Tokyo and hotels can book out months in advance, especially good hotels in desirable areas, so be sure to book as early as possible. Shinjuku: Close to the major cherry blossom spots of Shinjuku Gyoen Garden and Meiji-jingu Shrine, Shinjuku is also packed with great hotels. Shibuya: Close to Yoyogi-koen Park and Meiji-jingu Shrine, Shibuya has a huge range of hotels to choose from. Ueno: Home to Tokyo’s single most famous cherry blossom spot, Ueno-koen Park, Ueno also has a wide range of inexpensive hotels and even some ryokan. 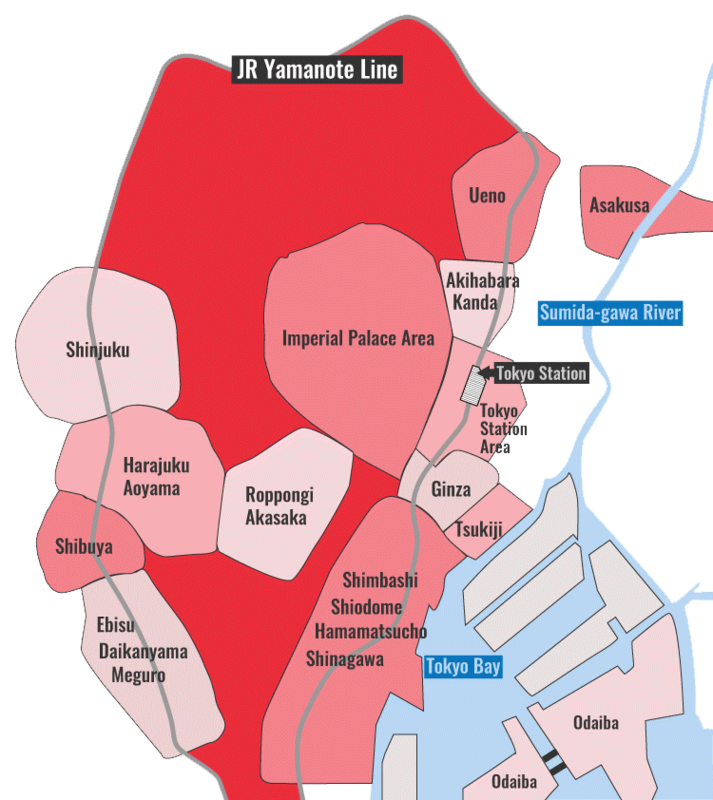 Tokyo Station Area: The Tokyo Station Area is not rich in cherry trees, but it’s close to the Imperial Palace, which is. And it’s also convenient to transport to other parts of town that have famous cherry blossom spots. The following hotels are all great choices for cherry blossom season in Tokyo.